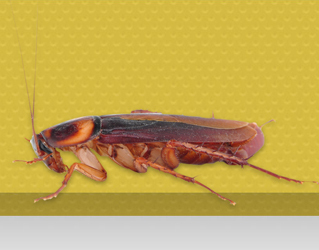 Termite & Cockroach Specialist. 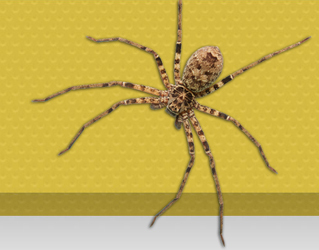 We provide fully licensed & insured pest control across the entire Sydney Metro area. 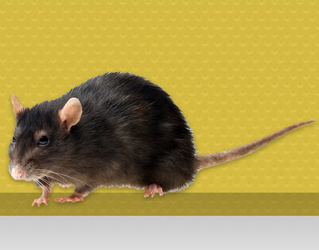 Fleas, Ants, Bees, Rats, Birds, Roofing, Commercial & Domestic. We specialise in sub floor ventilation. Environmentally Aware. 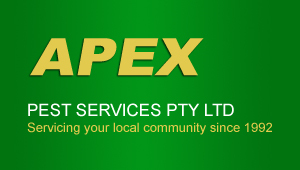 Apex Pest Services are fully licensed and insured, providing effective pest control services to our local community and the greater Sydney area for over 20 years. 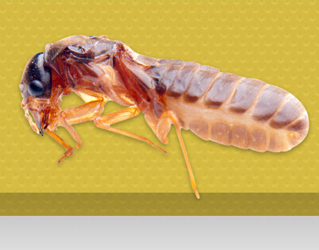 Termites and cockroaches are our specialty and we are also able to offer treatments for a range of pests. 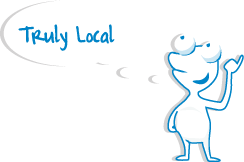 Our odourless and environmentally friendly treatments are available for your home, shop, office or restaurant and are completely safe for animals and children. 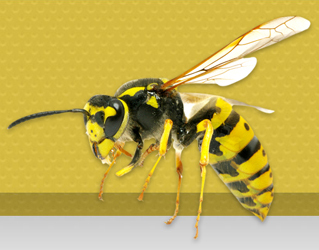 Apex Pest Services also offers commercial pest control to the Sydney metropolitan area. 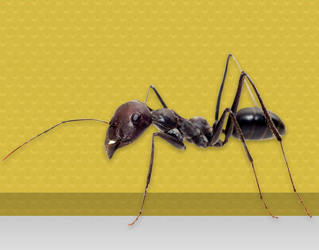 Why should you choose Apex Pest Services?